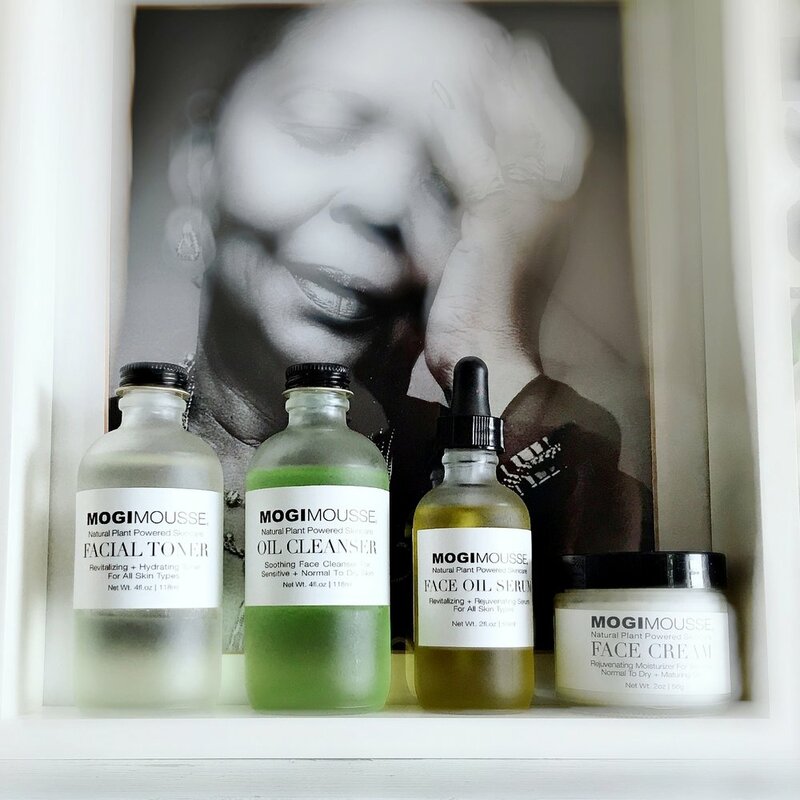 MOGI MOUSSE® Body Wash with geranium is an all natural, vegan, and cruelty free product. It is our all-in-one shampoo, shower gel, hand soap, and bubble bath. This body wash is very gentle, highly moisturizing, hydrating, soothing, and especially beneficial for sensitive, irritated and dry skin or hair. This delicate body wash rinses clean leaving your skin smooth and soft. FACE OIL SERUM is deeply replenishing and revitalizes one drop at the time. This rich, yet highly absorbable blend of oils, packed with powerful antioxidants, penetrates the skin rapidly. It is highly rejuvenating and leaves you with a radiant and youthful looking skin. BODY WASH is our all-in-one shampoo, shower gel, hand soap, and bubble bath. This body wash is very gentle, highly moisturizing, hydrating, soothing, and especially beneficial for sensitive, irritated and dry skin or hair. This delicate body wash rinses clean leaving your skin smooth and soft. BABY WASH is our gentle all-in-one baby hair and body cleanser, made especially for baby's sensitive and delicate skin to soothe skin irritations, cleanse and moisturize. This delicate wash leaves your baby's skin smooth and soft.